Sweatbands are a must for any sportsman. For their manufacture, we use highly absorbent materials. 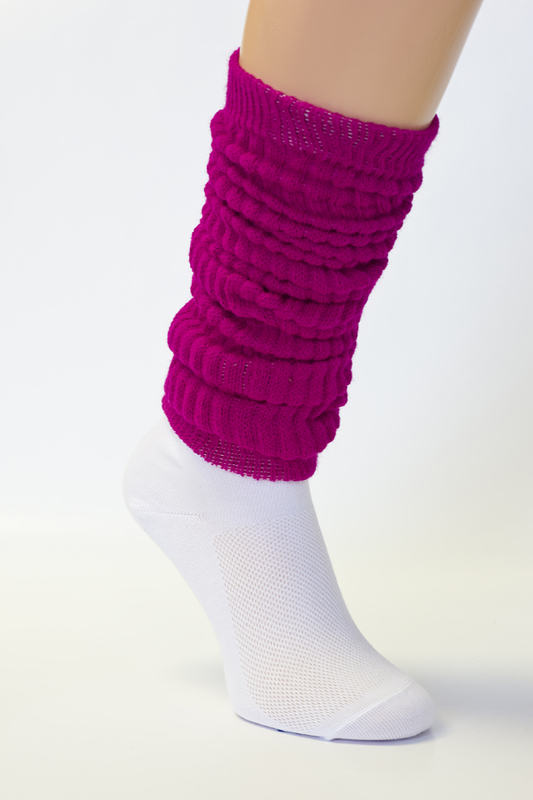 Leg warmers can be a practical and fashionable part of your outfit. You can wear them on your legs, but also on your arms. 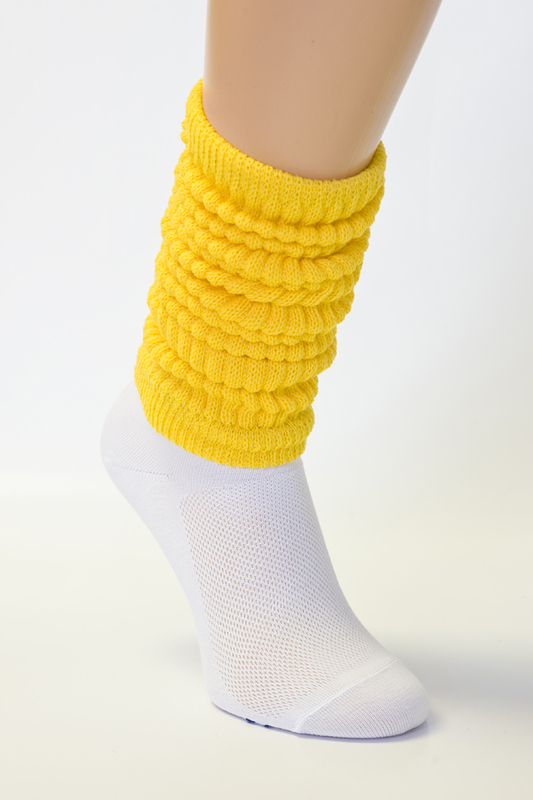 You can roll them down, or wear them rolled up as knee socks. 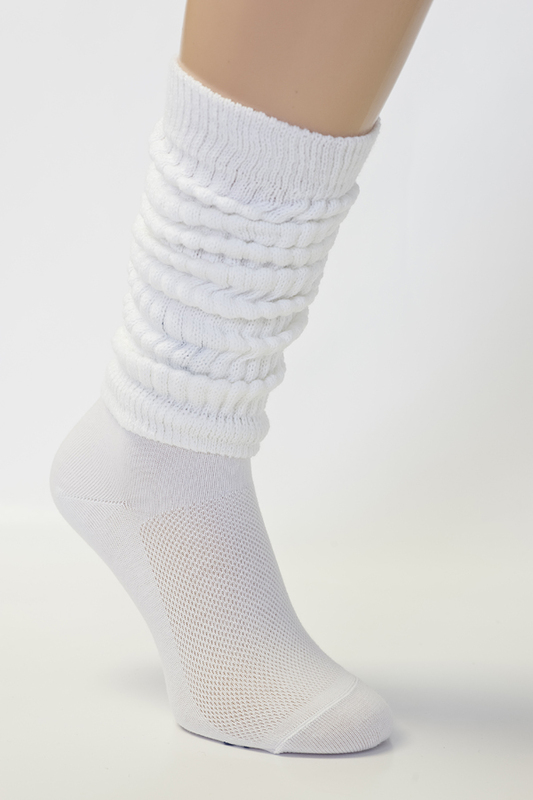 They go well with skirts or shorts, and are useful in cold weather even under long pants. They come in a universal size.